Green charity Friends of the Earth denies it was forced to stop publishing an anti-fracking leaflet after energy giant Cuadrilla complained to the advertising watchdog. The campaign group said the Advertising Standards Agency (ASA) dropped the case without a ruling when the charity confirmed the ad is no longer in use. Energy firm Cuadrilla, a leading fracking firm in the UK, complained to the ASA about “false” claims allegedly made in a Friends of the Earth (FoE) leaflet. 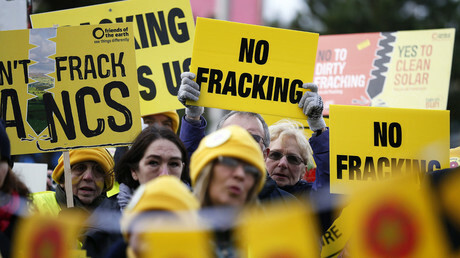 The leaflets were distributed in Lancashire, where Cuadrilla was given permission by the central government to frack for shale gas after the local council rejected the application and subsequent appeals. Cuadrilla is a privately owned company chaired by former BP chief Lord Browne. It was itself censured by the ASA in 2013 for using misleading advertising and was ordered to tone down its claims on the safety of fracking. The Advertising Standards Authority (ASA) says it has “informally resolved” the more recent dispute between Cuadrilla and Friends of the Earth (FoE), after the energy firm complained. FoE claimed in a leaflet that chemicals involved in fracking can cause cancer and that there would be “plummeting house prices” as a result of the drilling. They also claimed in the ad that drinking water would likely be contaminated. “No ruling has been made against us. The ASA offered to drop the case without ruling after we confirmed that a particular leaflet was no longer being used,” senior FoE campaigner Donna Hume said, as quoted in the Guardian. “We continue to campaign against fracking because burning fossil fuels is dangerous for the climate. As well as that, the process of exploring for and extracting shale gas is inherently risky for the environment, this is why fracking is banned or put on hold in so many countries,” Hume added. “We approached Friends of the Earth with the concerns that had been raised about its ad,” said a spokesman for the ASA. 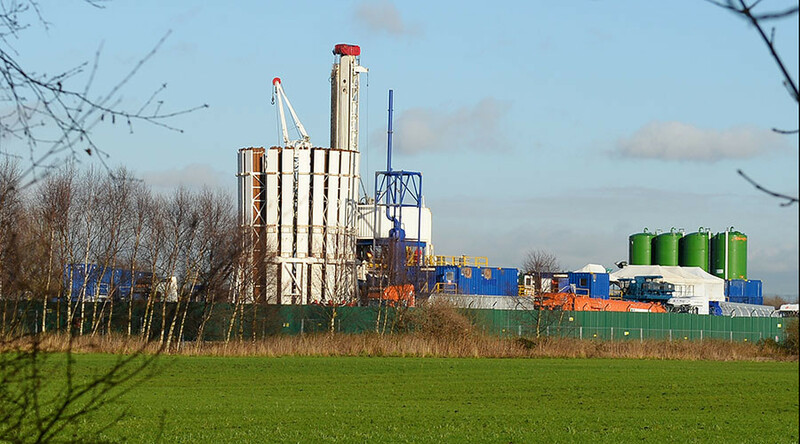 “After many attempts by Friends of the Earth to delay this decision, the charity’s admission that all of the claims it made, that we complained about, were false should hopefully put a stop to it misleading the UK public on fracking,” Cuadrilla Chief Executive Francis Egan said.